My goal as a teacher is to provide students with a solid foundation and the tools to help them get to the next level. 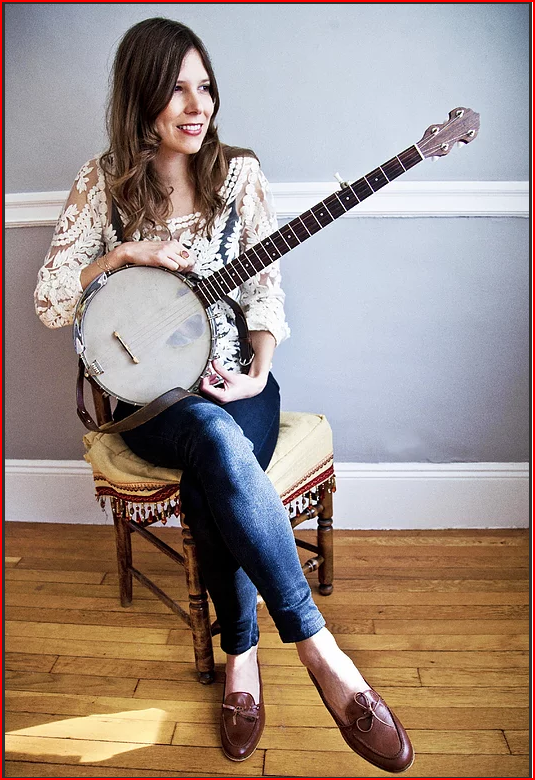 I focus on technique, repertoire building in all levels, chording, rhythm, and with more advanced students arranging fiddle tunes for banjo. It is so rewarding to watch students progress, and I love that teaching stretches me to think critically about the details of the music. I teach all levels of clawhammer banjo, and can provide tablature and recordings of the material.